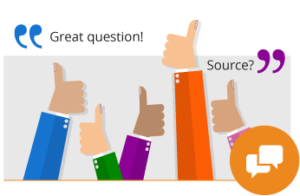 Live anonymous audience polling inside your existing PowerPoint presentations. 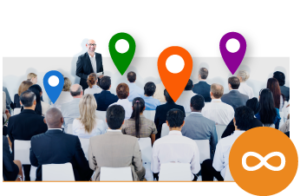 Deliver impressive interactive presentations and discover what your audience really thinks. Add as many audience polls & votes to your current or new presentations as you like! 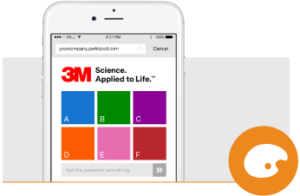 Keep using ParticiPoll with as many presentations and audiences as you like throughout your subscription. View histograms & historic data from all your previous audience polls, saved right here in your ParticiPoll dashboard. Access your audience’s comments in real-time. ParticiPoll will also save historic comment data for you. 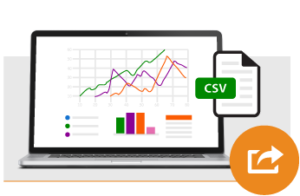 Export all your data straight from ParticiPoll in CSV format, compatible with Excel, Open Office and almost everything else! ParticiPoll lets me interact with my students in a way that cuts through student-apprehensions about classroom participation. The platform worked seamlessly. It has quickly become my favourite teaching aid and structured some of the most enjoyable teaching occasions last year. I was amazed at how simple it is to install and use. I did a presentation last week and it was an instant hit. It was great to be able to convert the audience’s smartphones into fun learning devices. Audience members vote on their own phones, tablets or notebooks using their web browsers. No apps or clickers needed. 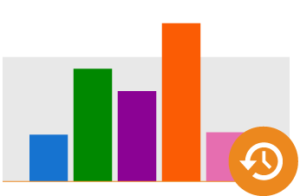 Install a simple PowerPoint add-in on PC or Mac and start polling. Versions available for users with restricted install rights. Quickly add polls into your existing presentations. Simply pose a question and answers in your slide then insert a poll.